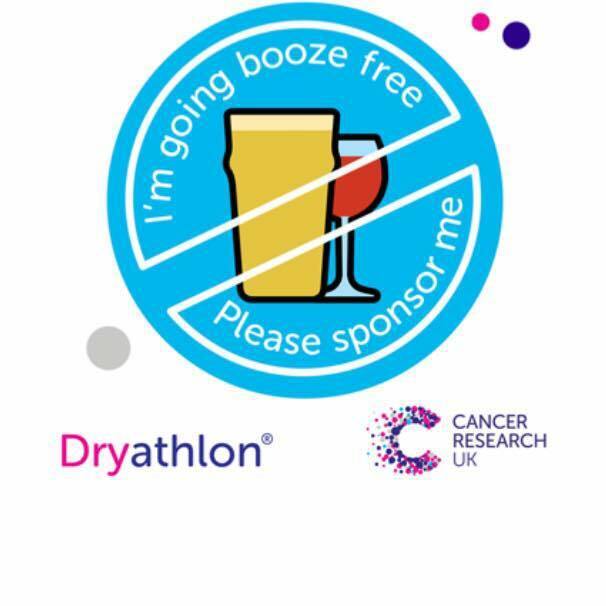 Our very own Mike O'Rourke has taken part in Dryathlon this January raising money for Cancer Research UK. 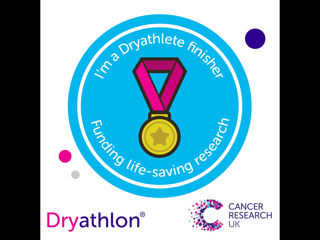 By ditching the drink for one whole month, Mike has raised a whopping £260.00, plus additional £61.25 Gift Aid, fundraising for life-saving research. Significantly this is 173% of a £150.00 target! According to Cancer Research UK, cancer survival rates have doubled over the past 40 years. Consistent progress is being made but improvements to technology and ground-breaking work offer new opportunities to find different ways to prevent, diagnose and treat cancer. A huge thank you to all those that kindly sponsored the worthy cause and a massive congratulations to Mike for not having a boozy drink on the weekends! If you would like to get involved and start fundraising, you can sign up too. 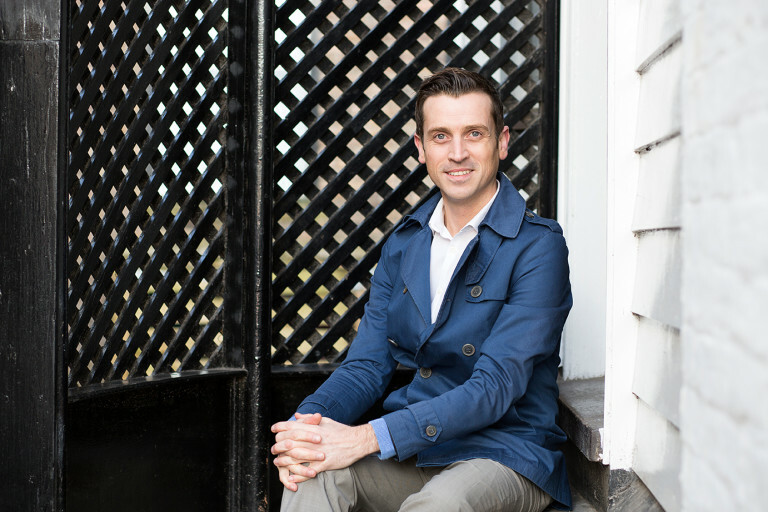 In addition, read some more of our exciting industry and office news.